A Great introduction to golden lake camp! Scamper Camp (for ages 6 to 8). Our great Scamper Camp program is the highlight for many during the middle of the summer. This great ‘introduction to camp’ program runs from Sunday afternoon until Tuesday evening – ending with a fantastic talent show! 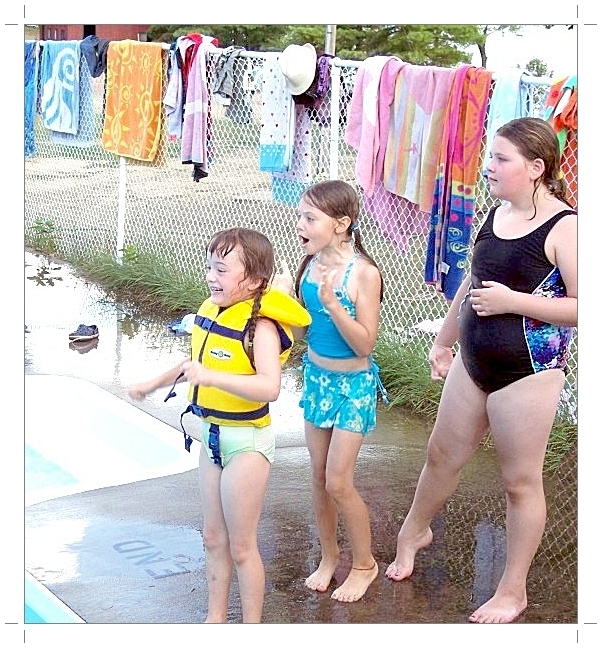 This is an excellent program for younger and first-time campers who would enjoy a shorter introduction to our camping programs are full of all the activities and fun of regular camp! Children with disabilities are considered for our program if suitable arrangements can be made. (We invite you to inquire.) No one is ever turned down for financial reasons. Read through the section on Rates to find out more.